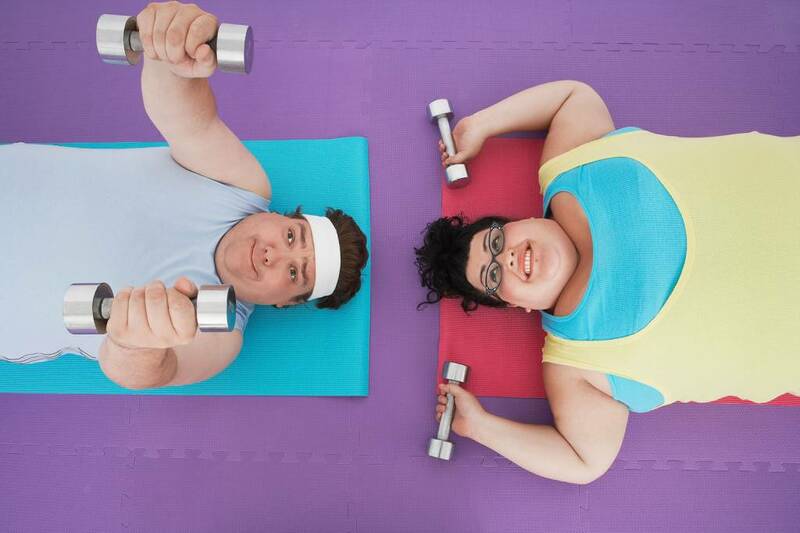 A little bit of working out will help you lose a little bit of weight, so a lot will help a lot…right? Possibly. If your “little bit” of working out involves taking a walk from your living room to your mailbox, ramping up to a jog around the neighborhood, then everyday is a good thing. However, if you’re pushing it hard at the gym 5 days a week, adding another two days isn’t a great idea. Not only do you increase your chance for overuse injury, but you don’t give your body time to recover. If your body can’t recover, you can’t get your peak performance every day, making it harder to burn fat. Slow-moving folks rejoiced at the idea that a slower pace could mean more fat burned. And while moving slower—walking instead of running—may seem more appealing, there is a problem. Because moving at a faster pace and pushing yourself harder will always burn more calories in less time. Of course, if you plan to walk at a moderate pace for three hours, you will burn more than if you sprint 100 yards and call it quits. But if you can sprint 100 yards, walk 20 yards, and then sprint again, repeating the process for an hour, you will easily shed more calories, fat, and pounds, than just going for a walk. Whether you’ve bought into the myth or not, you’ve likely heard that certain foods—celery is a favorite—burn more calories via digestion than they contain. So if you eat nothing but celery, you’ll burn more calories than you consume, which catapults your weight-loss ability into the heavens. Unfortunately, this isn’t true. Celery is low in calories, but you could survive on it if there was no other food available.